The Earth made another trip around the sun, and we at Cafe Imports made another trip around the world—visiting partners, sourcing lots, making introductions, managing logistics, and rounding out another year of bringing you the finest specialty coffees. 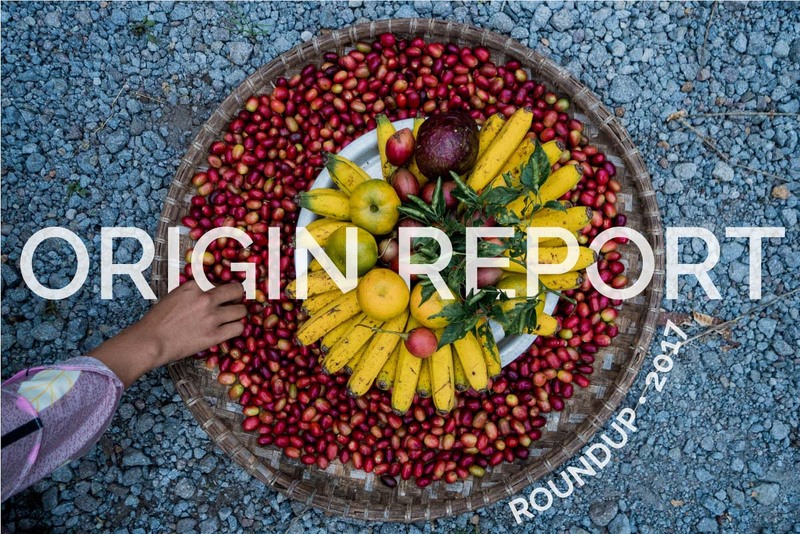 As we get ready to stow our passports for a little holiday break, and before we jet off on the next adventure, we’d like to take a moment to wrap up our year at origin as well as offer a glimpse of what’s to come. November 2016’s Tropical Storm Otto delayed harvest by knocking many blossoms off trees across much of Costa Rica, which had more than simply the obvious effect of stalling harvest—it also caused labor shortages as farm workers left to find work elsewhere when there wasn’t anything to pick at the beginning of the season. 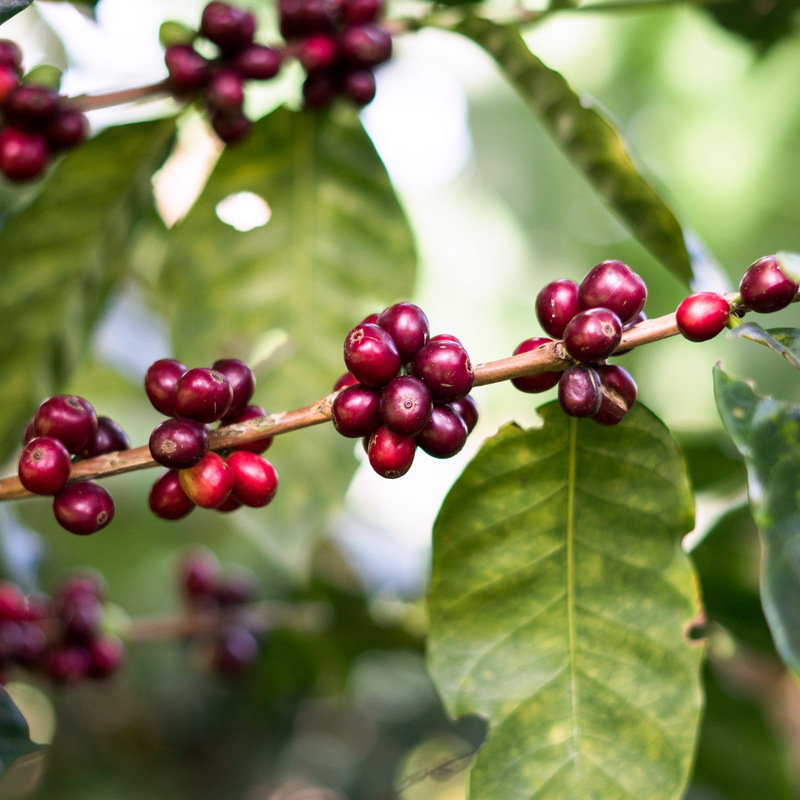 Then, at last, the coffee ripened—but in half the time: Most producers reported lower yields (up to 50 percent loss) and a very fast peak season, which meant better quality but lower volume, with picking and processing becoming something of a scramble. All the hassle and nail-biting was worth it judging by the cups, however: Big-fruit Naturals, dynamic and sweet Honeys, and crisp, acidic Washed coffees that have been flying out of the warehouse. This fall, hurricanes battered Costa Rica again, and the country was under a state of emergency during Tropical Storm Nate, which killed at least 22 people throughout Central America and caused widespread loss of power, transportation, and tremendous flooding. It’s yet to be seen how the weather and the destruction will affect this year’s harvest, but we are committed to standing by our partners and helping them recover in the long and the short of it. Unusually heavy early rains followed by a prolonged drought last year meant much lower volume of top-grade coffees fetching exorbitant prices, but what we did see was tasting spectacular: AA and AB lots cupping out in the high 89s/low 90s, with powerful tropical fruit, developed articulate sugars, and loads of personality in the cup. This year was a slightly new approach to our sourcing strategy in Kenya, as well, as green-coffee buyer Joe Tynan was joined by Megan Person from our sensory analysis team: Together, they cupped more than 50 samples every day for a week, and traveled through several regions to visit factories and strengthen relationships. Making long-lasting, repeatable connections with producers in Kenya has historically been a challenge due to the national auction system, but our second-window prospects are looking up, and increased engagement at the source means better and more consistent things to come. This year, the weather situation seems similar, with long droughts that will probably affect quantity, but not necessarily the quality of what is available: We will be traveling back to Kenya early during the main harvest to continue building on the foundation Joe and Megan laid this past cycle. Big changes have been brewing with the Ethiopian Commodity Exchange (ECX). 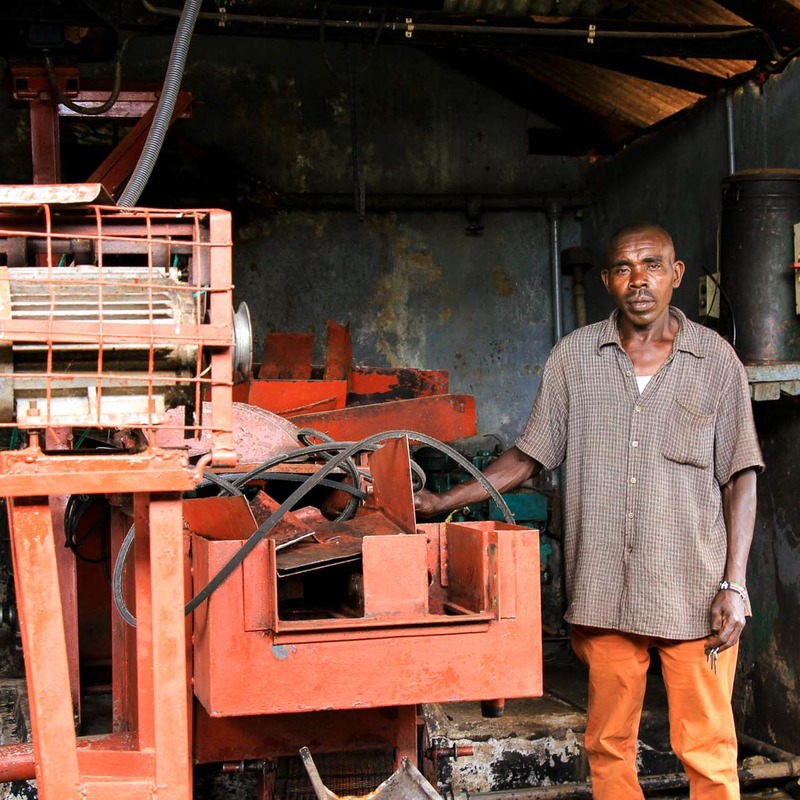 In 2016, the Exchange slightly opened the traceability options on coffee by allowing potential buyers to learn the washing station and cooperative who tendered each lot, and this past year, the ECX went one step further by authorizing the sale of coffee directly between washing stations and potential buyers. 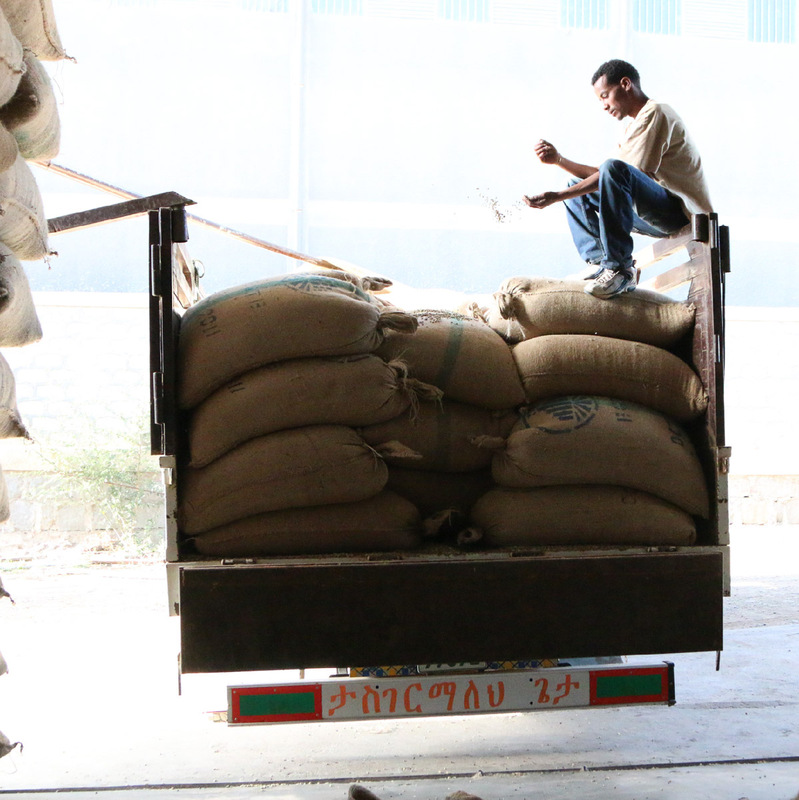 This new level of transparency makes sourcing specialty lots from the same washing stations year to year slightly less complicated, and allows us to offer more reliable, repeatable offerings to our customers who have come to prize Ethiopian coffees as a cornerstone of their menus. Combined with the addition of green-coffee buyer Claudia Bellinzoni to the Café Imports staff, with her attention honed on our sourcing efforts in Africa, we have greater potential to identify and purchase from small private farms, as well as potentially commission special quality and processing projects from washing stations through our export partners. 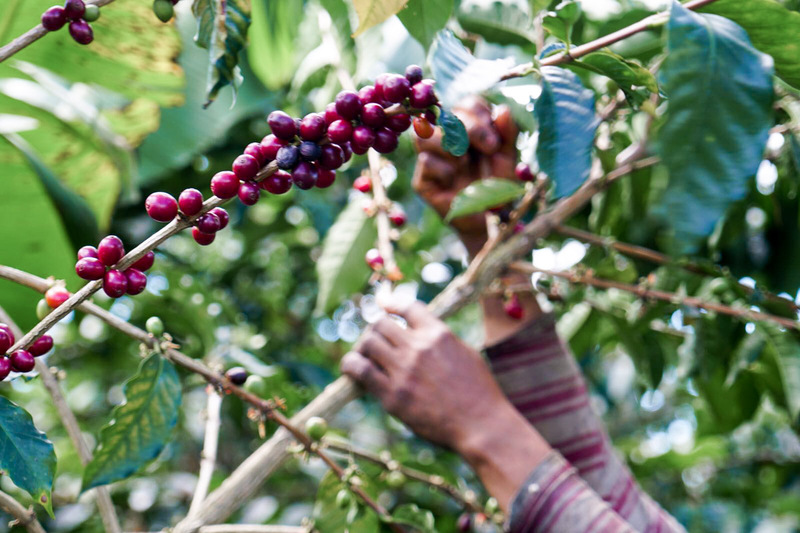 This coming harvest might be a game-changer for what we see and taste from this beloved coffee-growing country! 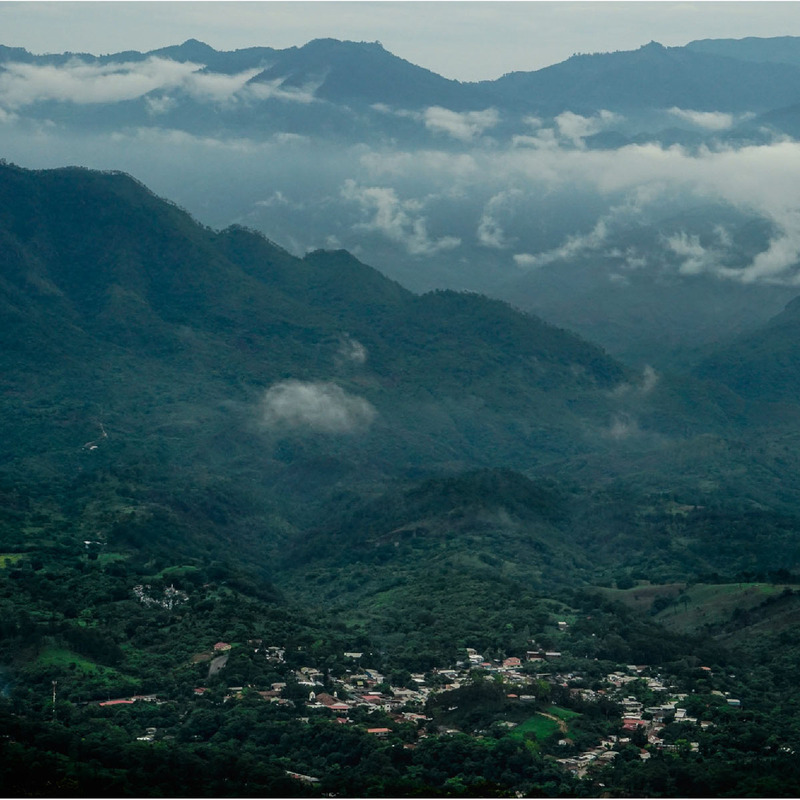 The big story this year was the triumphant return of Pacas and Pacamara—two special cultivars whose characteristics add a particular and dynamic bit of flair to the profile of Salvadoran coffees with their popping acidity and sweet-savory complexity. While the country is still struggling to recover yields after several hard-hit years of coffee-leaf rust (2017’s harvest was still about 35 percent lower than 2016), the one-two punch of Pacas and Pacamara did show came charging back strong into the ring this year, with cups routinely hitting 87–89 points. The Chalatenango smallholders with whom we’ve worked for the past few years on our Pequeños microlot program tendered some of the best and most interesting coffees we’ve seen from El Salvador in recent memory. 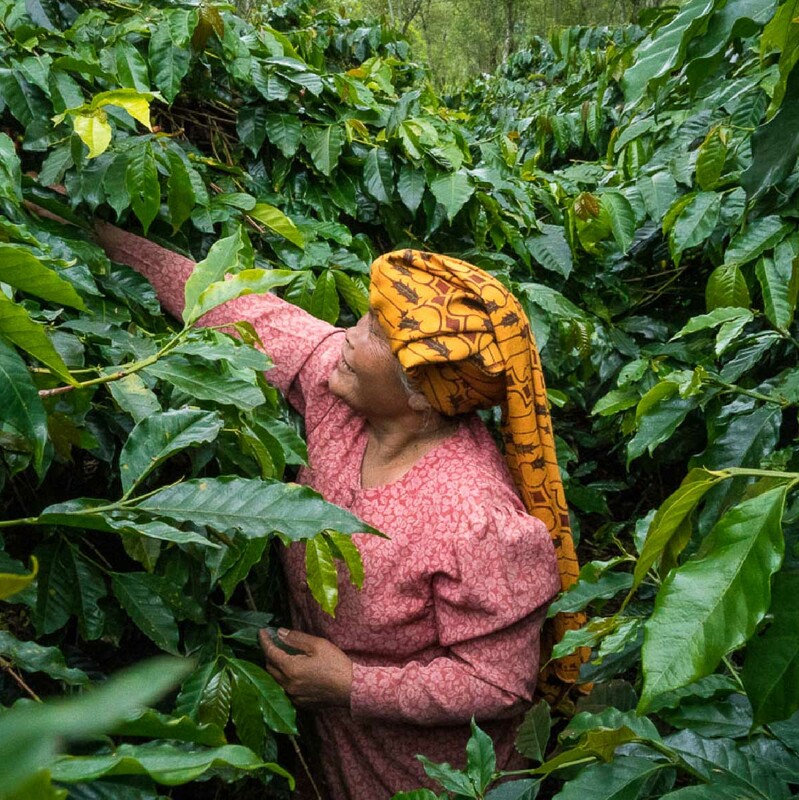 As of this writing, we are organizing a coffee send-back program for these small farmers, some of whom will taste their coffees and certainly see their names on a label for the first time. Also in development is a structure for a Best Cup–like competition and live auction in 2018 that will fit the small scale but big possibilities here. 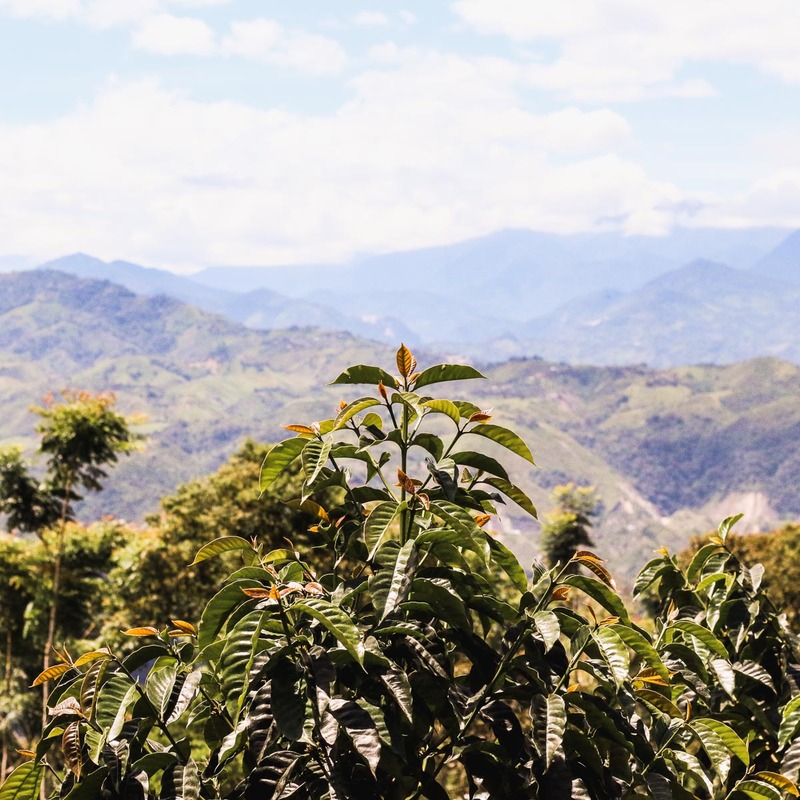 One of the most exquisite specialty-coffee producing countries in terms of potential and profile also happens to be one of the most difficult from which to source—though maybe that’s why it’s still something of a hidden gem. For starters, the coffee growers are not as used to producing specialty, so while the higher prices they can receive on the more niche market is incentivizing, the evolution of systems and mindsets has been somewhat slow. Furthermore, that evolution is on a small-enough scale that there’s still quite a bit of risk for an importer working here, and the logistics themselves are very difficult, as well: Transport and shipping from remote coffee farms, especially in small quantities, creates another host of difficulties. On top of that, creating a market for microlots from a relatively “new” name is the final obstacle to getting very fine, fruity, and floral Ecuadoran coffees into mugs—but we’re up for the challenge! We’re actively developing new partnerships and nurturing existing ones, leaning heavily on the expanding network of producers focusing on clean Washed and Honey lots, and the increase in SL-28 and Sidra, as well as interesting new strains of Bourbon. 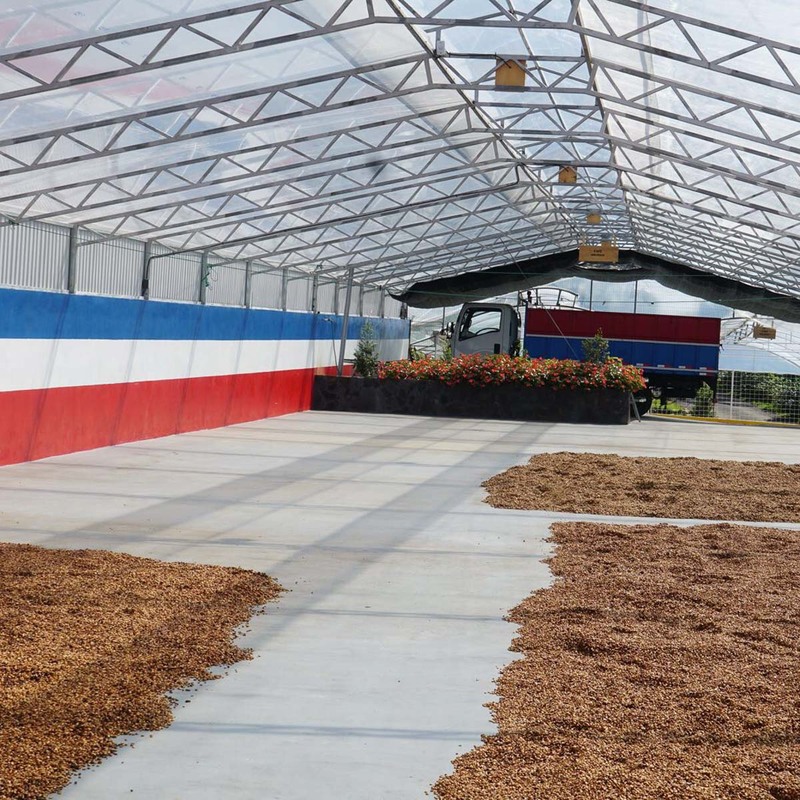 Don’t sleep on this equatorial growing country just yet: The dream of the phenomenal coffees coming out of here are becoming more and more of a reality every year. It’s no small feat to visit our partners in the Asia Pacific regions of Indonesia and Papua New Guinea, but it does make a big impact to be on the ground and discussing the future with them. This year, our senior green-coffee buyer Piero Cristiani and creative director Andy Reiland made the trek to Sumatra, Sulawesi, and Papua New Guinea to document the year’s harvest, cup coffees, speak to producers, cement partnerships, identify and reward microlot-level quality, and develop new projects and experiments regarding coffee processing and quality analysis. The result in the cup are just like the photographs and videos that came back from the trip—worth way more than a thousand words. This year we’re looking forward to our first microlots from Papua New Guinea, a marked increase in our Women Coffee Producers offerings from Sumatra, and more of the fruity, caramel-y, earth-and-sun-kissed flavors of our top Sulawesi chops. We’ve gone from love to in love with the coffees from this beautiful country as the prospect and potential for quality continues to skyrocket. Seems like the rest of the world is on the same wavelength, as the country played host to its first-ever Cup of Excellence competition this past September, and Café Imports’ senior green-coffee buyer Piero Cristiani was thrilled to participate on the international judging committee: Peru has had a special place in his heart since he made his first visit there in 2011, and he has worked closely with our cooperative partners at CENFROCAFE as well as two new smaller exporting companies to focus on microlot-level quality, separation, and differentiation. Not only did we bid on a few longtime partners’ coffees in the CoE auction in October, but we are also seeing some high-80s non-auction microlots as well as the strongest Regional Selects in years. Last harvest was a doozy in Colombia, with wacky weather, shipping disruptions, beautiful coffees ruined by phenol thanks to drying difficulties, and simply a perfect storm of whatever-can-go-wrong-will-go-wrong disasters that kept our offerings list absent of some of the names of our longest and most innovative partners, like Elkin Guzman and the Los Naranjos association. The producers dug deep and dedicated themselves to a full bounce-back for the new season, and we pulled our boots on and stuck right in there with them: As a result, we’re coming into 2018 with a promising lineup of old favorites, new relationships and some truly exquisite coffees—the reward for hanging in there and expecting that the best is always yet to come. Look for an expansion of our Women Coffee Producers coffees from Colombia, as well as innovative and inventive processing experiments from Elkin’s farm El Mirador, exploratory adventures into new-to-us regions, and of course more surprisingly show-stealing Regional and Variety Selects along with top single-farmer lots and solid-performing signature workhorse coffees. Cafe Imports is committed to being the dot-connectors between our partners at coffee’s origins and at its final destination: With first-hand accounts, in-depth reporting, and even the chance to see and taste coffee for yourself at the source, we hope to spend the next year sharing up-to-date harvest information, as well as relevant cultural, technological, sensorial, political, and business updates that affect the global coffee supply chain. Within the first few months of 2018 we’ll be sharing notes from the ground in Ethiopia, Kenya, and early reports from Central America—and of course we invite you to take a look at where we’re traveling and to plan to come along! 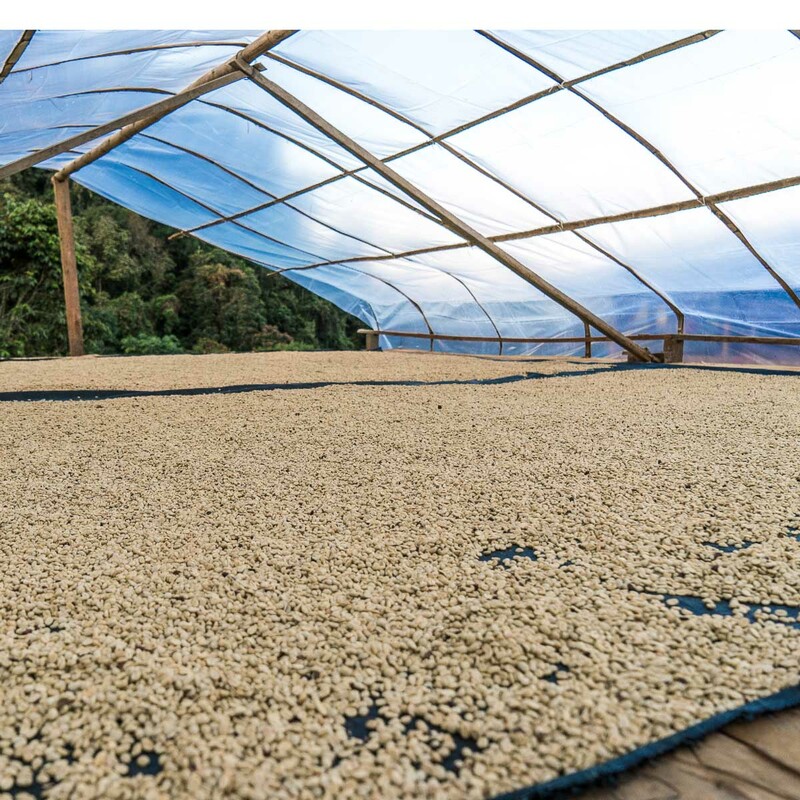 Visit www.cafeimports.com/resource for a list of our upcoming Sourcing and Coffee 101 opportunities, as well as more developments regarding this year’s Coffee Auctions calendar and Send-Backs. Feel free to reach out to marketing@cafeimports.com with any questions, comments, and suggestions you have for our editorial calendar in the year to come: We want to be your Number 1 source for all the brews that are fit to print.